High levels of Vitamin C and copper – which helps to boost the immune system. Vitamin B, K and E – Anti aging agents, whilst also promoting growth of healthy and shiny hair. Dietary Fibre – helps in eliminating bloating and constipation. Magnesium – helps to maintain normal function of the nerves and the muscles. Potassium – crucial for heart function. Flavonoid – aids to keep a healthy eyesight and fights against formation of cataracts. Calcium – required to build strong bones and teeth. Antioxidants – aids in preventing cancer. Moreover, regular consumption of prickly pears also helps to obtain a smooth, glowing, and healthy skin. U nfortunately, despite all these benefits which such a fruit can offer, at times, we loose out on them due to the nature of the fruit, hence a thorny skin and a flesh full of small scattered stones. 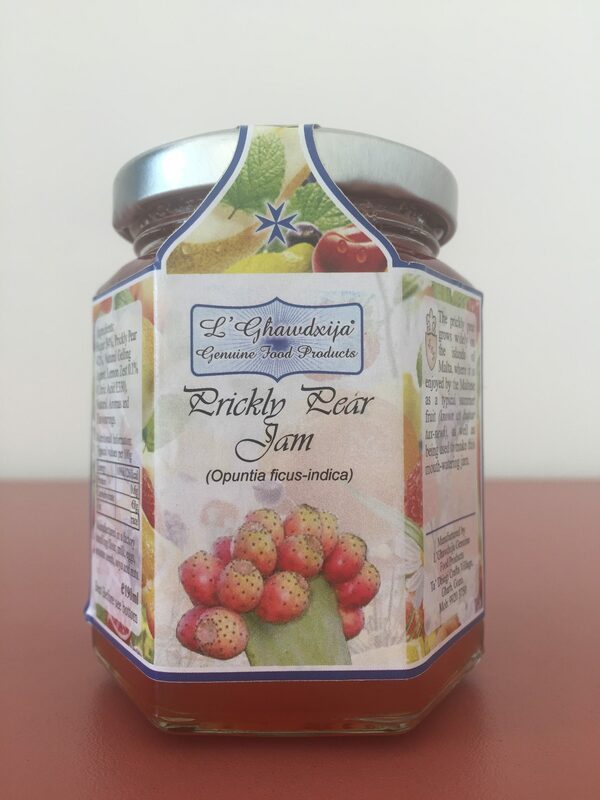 Bearing in mind all these facts, L’Ghawdxija Genuine Food Products have worked on this concept and came up with the mouth-watering ‘Prickly Pear Jam’ which can be enjoyed throughout the whole year, without the somewhat negative issues related to this fruit in its natural state. 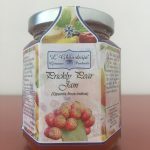 The Prickly Pear Jam can be savoured with your favourite ice cream, spread on a locally toasted slice of bread, as fresh fruit salad dressing or to marinade poultry. Stay tuned for more info re: local artisanal products!